Pedro Cambra is a Drupal Commerce developer and trainer based in London, with more than five years of experience in Drupal and PHP development mostly focused on building and maintaining eCommerce sites. Currently, a director of the International Drupal Association board. Pedro helps organise Drupal camps, local events and encourages local communities. 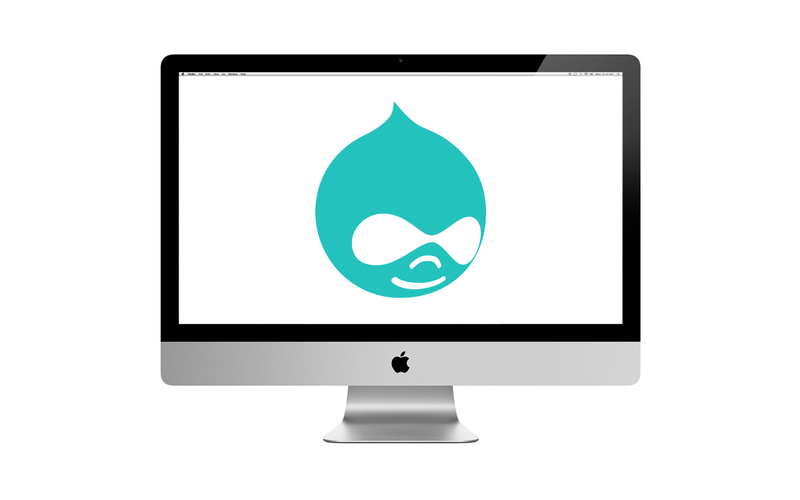 In this two hour workshop, we'll introduce Drupal and what it can do, covering the basic concepts of content management systems.